Minerals such as calcium and iron, are nutrients that help your body grow and work. You need minerals only in very small amounts. 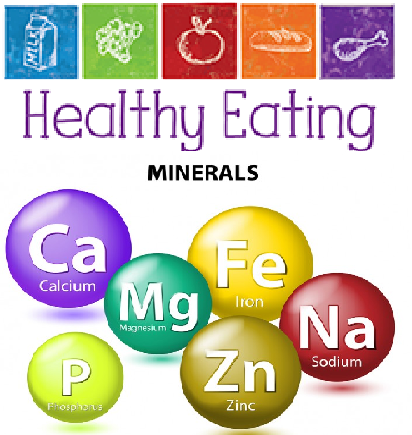 Minerals help keep bones and teeth strong, release energy from food, and keep cell functioning normally. The table below lists some important minerals and their sources.